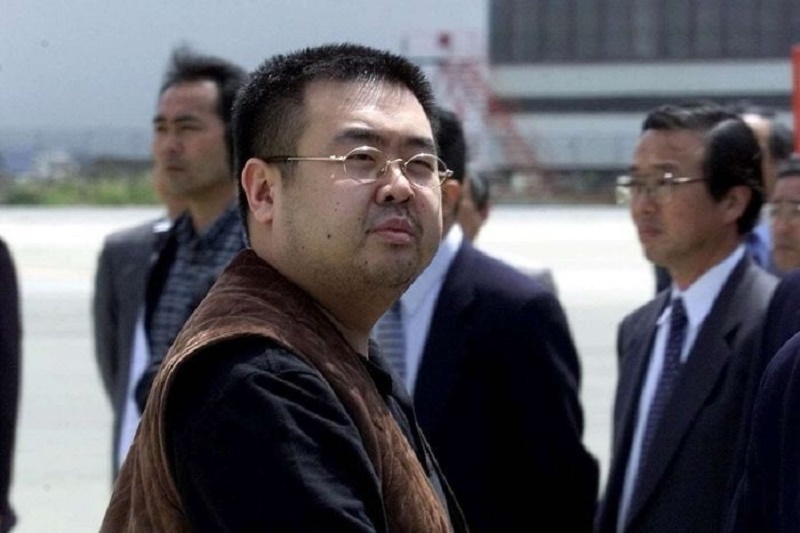 Police are still investigating the assassination of Kim Jong-Un’s grandfather, Kim Jong Nam, when he was assassinated by two women two years ago. And despite being two years old, it’s still baffling forensics experts as well as detectives and authorities. It was reported that Nam was walking along an airport when two women approached him and smeared his eyes with a nerve agent. And, eleven minutes later, he’d collapsed on the floor of the airport’s medical facility and started vomiting blood. The nerve agent used was identified as VX, an extremely toxic agent of the organophosphorus class, it was discovered by a German chemist sometime in the 1930’s. It is also named as “Venomous agent X”, hence it’s name. Airport security cameras recorded the incident in vivid detail. As Nam was about 40 to 50 meters from the departure gate, two women approached him and one of the women (in sleeveless top) abruptly turned and when Nam looked in her direction, another woman (long sleeve blouse) came in from behind and appeared to cover his eyes. Unfortunately, despite it looking playful and innocent, the woman from behind with the long sleeves actually smeared something liquid on his face, later identified as VX nerve agent. The assassination only took 4 seconds – less time for someone to become aware of an attack – but it was enough to kill him in 11 minutes. Even trained law enforcement, military or private military contractors take an average of 5 seconds to be aware of what’s happening and then react. The security footage shows that the attack was so quick that no one, not even the bystanders and “foot patrol” security did not notice it until Nam himself reported it. Malaysian authorities have detained four people, including the two women, although one of the women had her charges dropped.